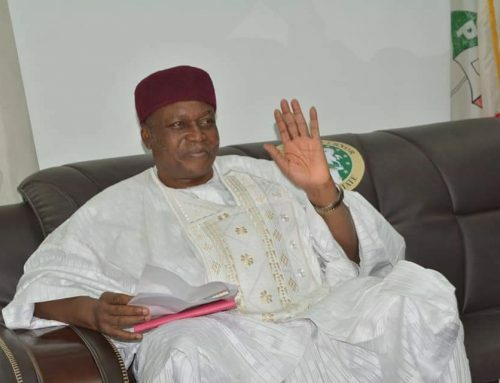 Governor Darius Ishaku has again appealed to Tarabans to embrace peace before, during and after the general elections. The Governor made the passionate appeal at Appawa during the annual congress of the United Methodist Church of Nigeria, UMCN, Women Southern Conference. He noted that his administration had always placed premium on security and peacefu coexistence hence the need for his supporters to be calm despite glaring forces that are bent on thwarting the election processes. 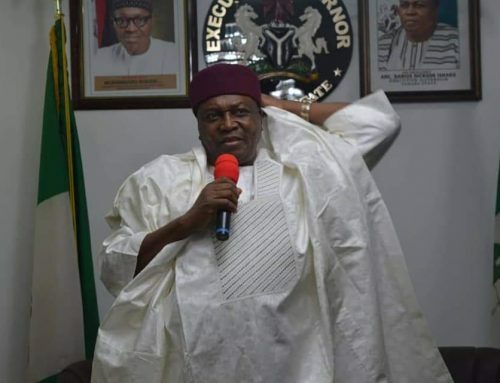 Governor Darius Ishaku thanked the women for their solidarity and show of love for one another that had enabled them to organise their convention annually. The Governor also appreciated them for voting him massively in 2015 and urged them to do same to all PDP candidates in this year’s general elections. Commenting, wife of the Governor, Barr. Anna Darius Ishaku reminded the women of their responsibility as home makers which they must strive to keep up for the good of the society. She charged Tarabans to come out early to vote and make sure that they frustrate all efforts that might truncate the peaceful conduct of the elections. 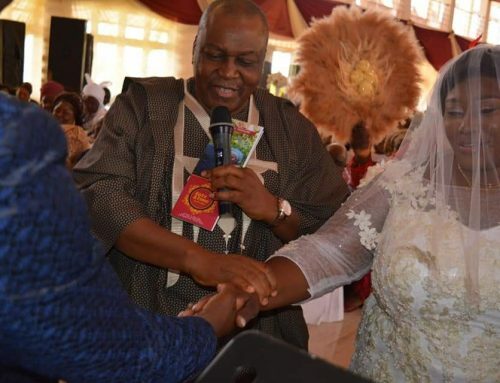 On his part, the member House of Representatives, Danladi Baido Tijo encouraged the women to stay steadfast and be wary of any person that would attempt to deceive them during the electioneering period. 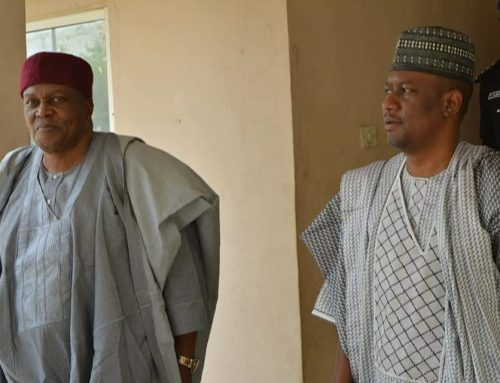 Earlier, Reverend Phillip Micah Dopah, the Director Connectional Ministeries of the UMCN assured Governor Darius Ishaku that the women of the UMCN had resolved to vote for him.